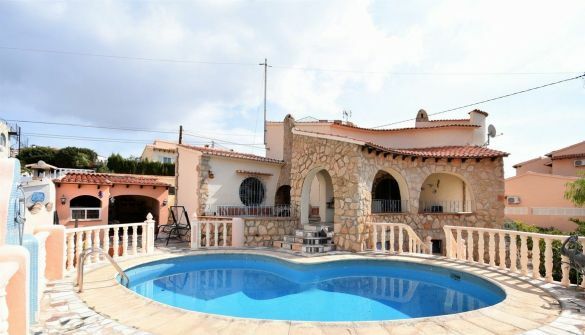 This 3 bedroom modern villa is in a great location for services and only 750 metres from the beach. The ground floor is distributed as a large entrance hall, a guest toilet, laundry room, large kitchen / dining area and a large living room leading out to the covered terrace. On the first floor we have 3 bedroom and 2 bathrooms (the master bedroom being en suite and having a dressing room and private terrace). The plot has parking for 2 cars and comes with an 11x4 metre swimming pool. 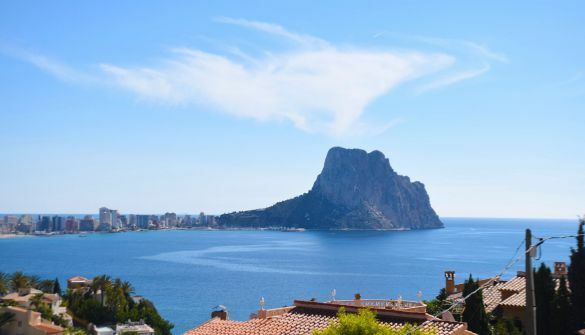 Calpe is known as an area that has everything you need; sandy beaches, shops, restaurants, easy access to the main coast roads, international schools and medical centres.